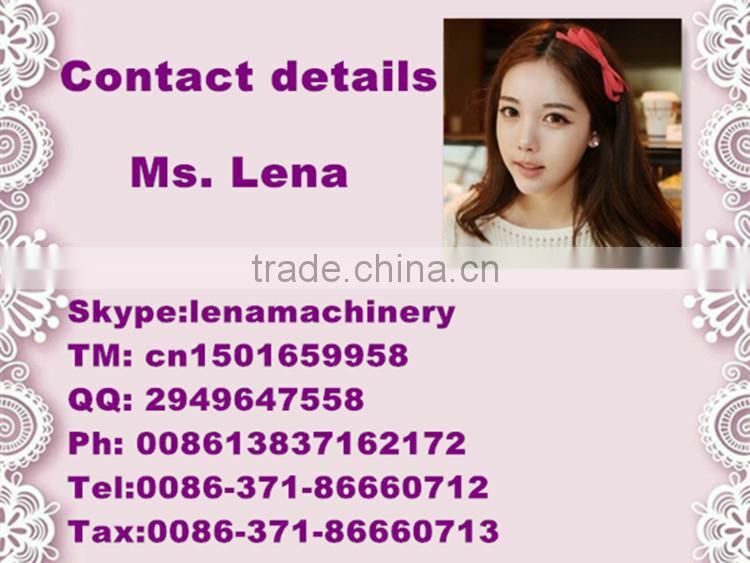 3.People of all ages and both sexes can use machine. 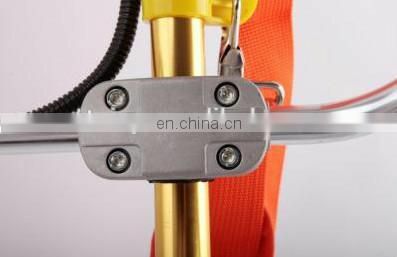 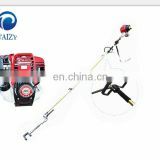 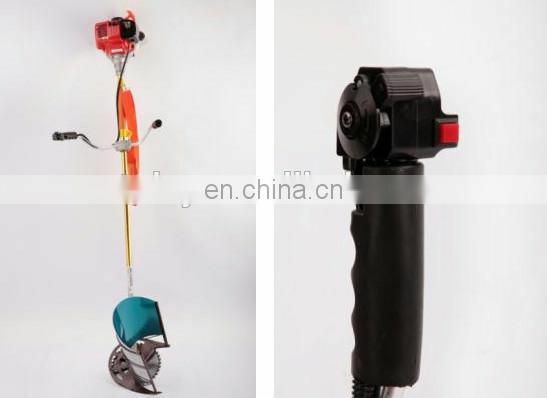 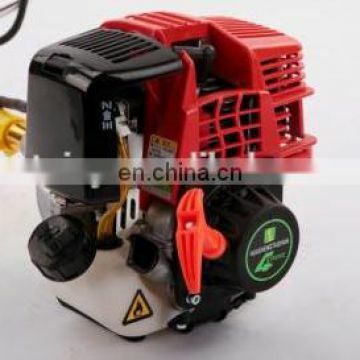 when you put on the corresponding tool, install up and down plate and safety protective cover. 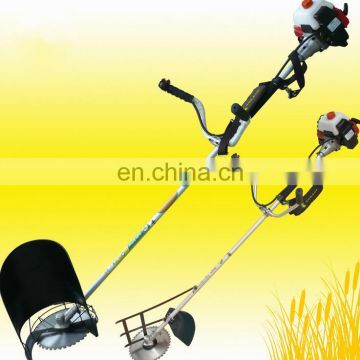 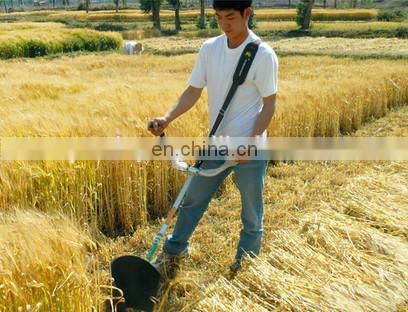 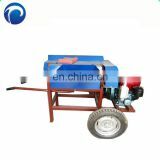 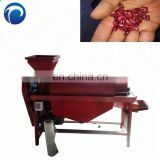 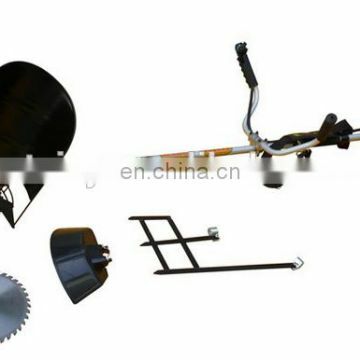 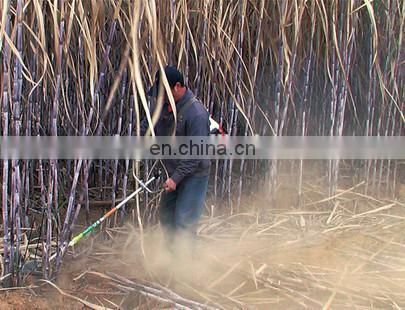 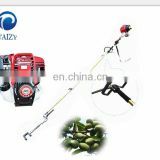 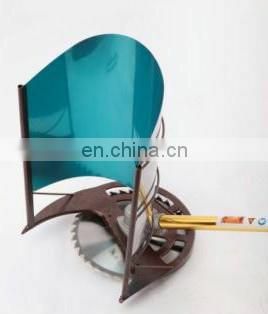 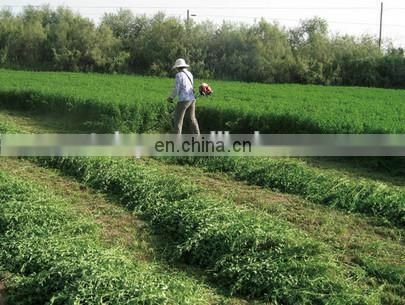 4.The machine is applicable for plains, hills, terraces, triangle and other chunks and muddy field. 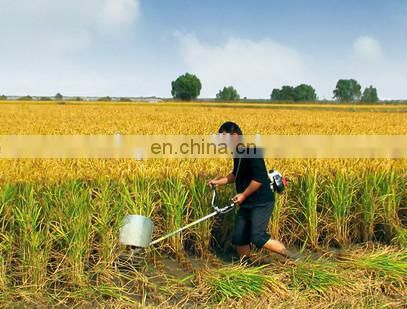 6. if help people reap, the daily income is considerable, a week can recover the cost.